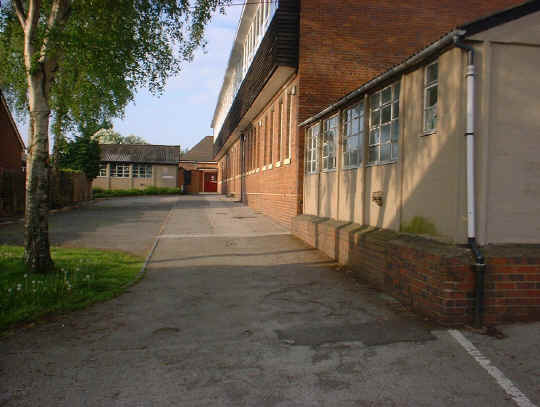 Birmingham Metropolitan College required a feasibility cost plan to review various options to develop a piece of land in Stourbridge which currently houses a 1912 locally listed school among other buildings. The Client had three options looking at demolition, refurbishment and new build of this site with huge potential. Fellows Construction Consultants were appointed to produce a conditions survey of the existing locally listed buildings on site along with the production of a feasibility cost plan. Provided with three high level sketch options for a mix of refurbishment and new build houses and apartments, the Fellows team used their experience in cost planning and refurbishment projects to provide a detailed report to the Client to assist them with the proposed sale of the site for further development.